Are you expecting your first child? 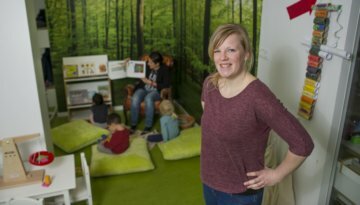 Or are you moving to The Netherlands with young children and would like to arrange out-of-school care? 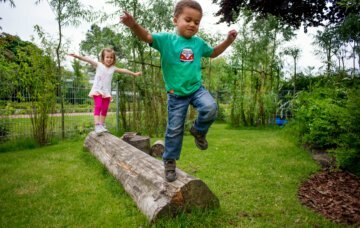 True Colors offers professional childcare for the children of the international community in Rijswijk (Dutch) and Delft (bilingual). 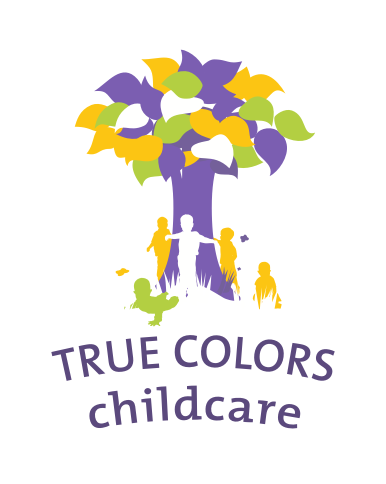 True Colors day care gives your child the perfect start. 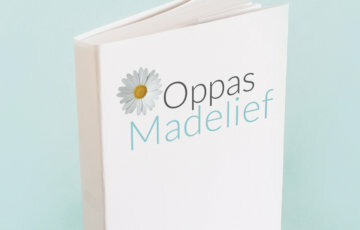 We help your child settle in and prepare them for the Dutch or international primary school. True Colors offers great after-school care and holiday care for 4-12 year olds. Children are free to relax, go on adventures and discover their hidden talents. To help you calculate the costs for day care or out-of-school care for your child, we have created the True Colors Calculator.